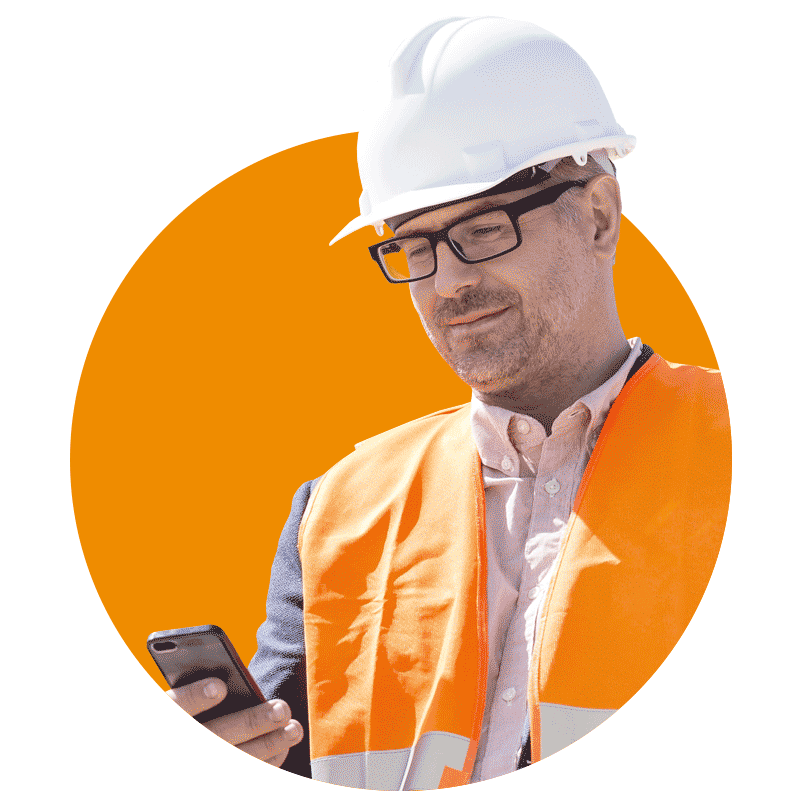 Take control of your projects with the industry's most powerful mobile app - ConstructionOnline™ Mobile. Access all the features of ConstructionOnline™ in one unified app. The next generation of portable project management. Featuring all the power of the desktop, so you can get out of the office and back to doing what you love. The new ConstructionOnline™ mobile app features all the power of the desktop. COL mobile makes it easier to access your projects on the go, as well as communicating with other team members and clients. ConstructionOnline mobile™ is designed for both Android and iOS devices. Whether you're using a tablet, Surface Pro or smartphone, ConstructionOnline™ is the perfect fit for your portable project management needs. 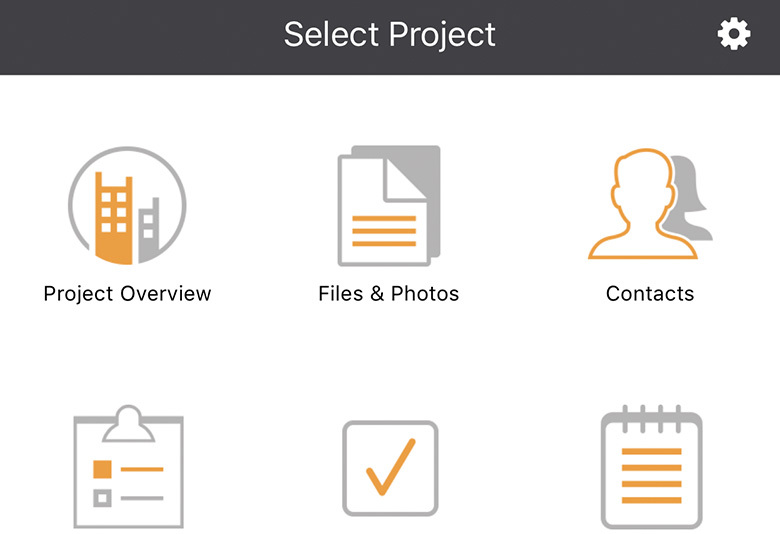 Access all of your project files and photos within the ConstructionOnline™ mobile file tab. Need to add files to your projects? 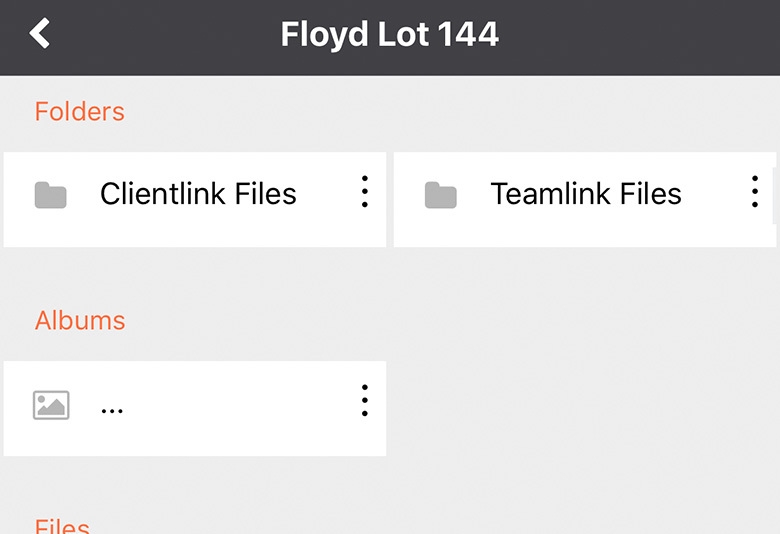 No worries - just upload them to the COL mobile app and watch as it automatically syncs your project data to your account. 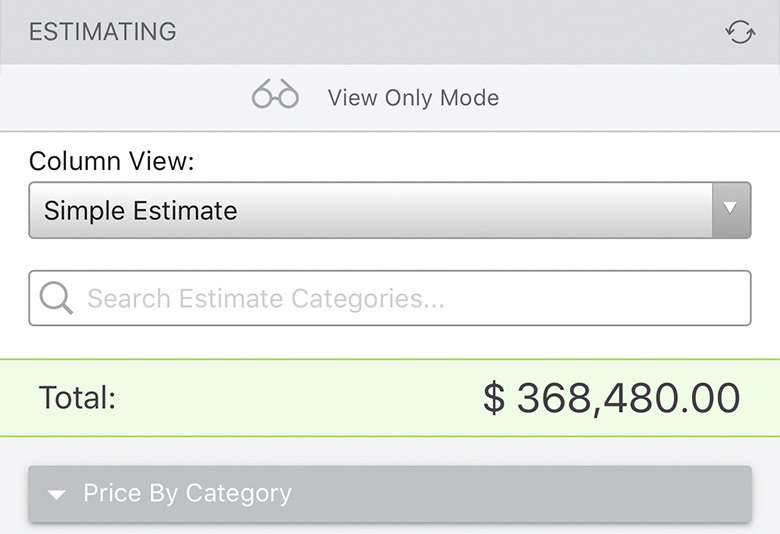 ConstructionOnline™ mobile allows you to preview your estimate data, so you can always remain aware of any financial changes that may occur. Change Orders can also be managed within the COL mobile app. Simply tap to edit and watch your changes take place. Want to control what your team members are allowed to access? By setting user permissions, you can designate which users are allowed to access your project features. 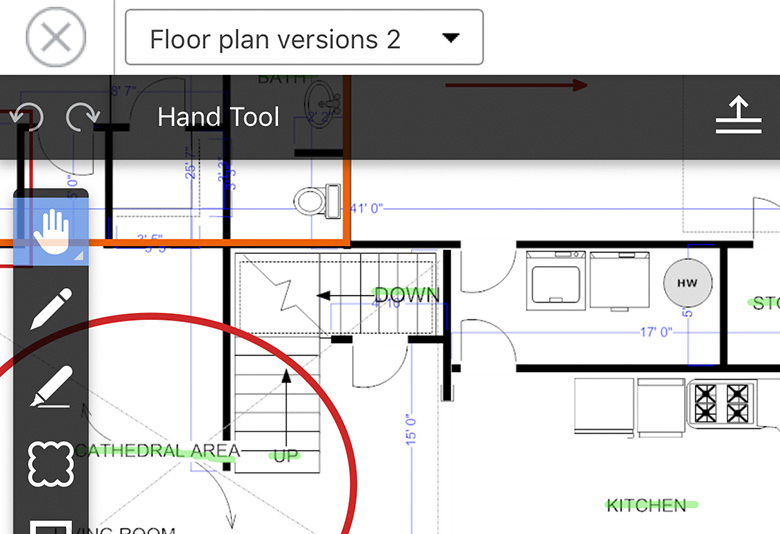 ConstructionOnline™ mobile includes Redline™ Planroom, the revolutionary drawing and markup tool designed for construction pros like you. 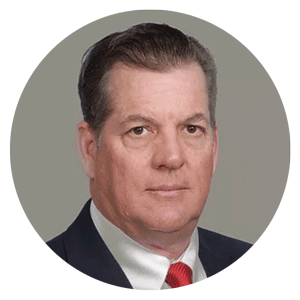 Redline™ allows you to effortlessly upload, markup, and share your plans with other collaborators that need accurate information to perform at their best. Imagine accessing your plans directly on the jobsite, so you can make edits and share plans on the spot without lugging around those pesky printouts!